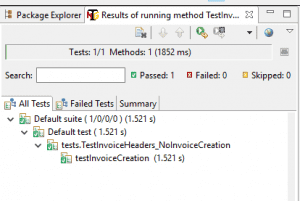 Testing web services? With no UI? Isn’t that a Developers job? Since 2010, there’s a free open source tool on the testing market which enables you to easily create web service requests and evaluation of responses. 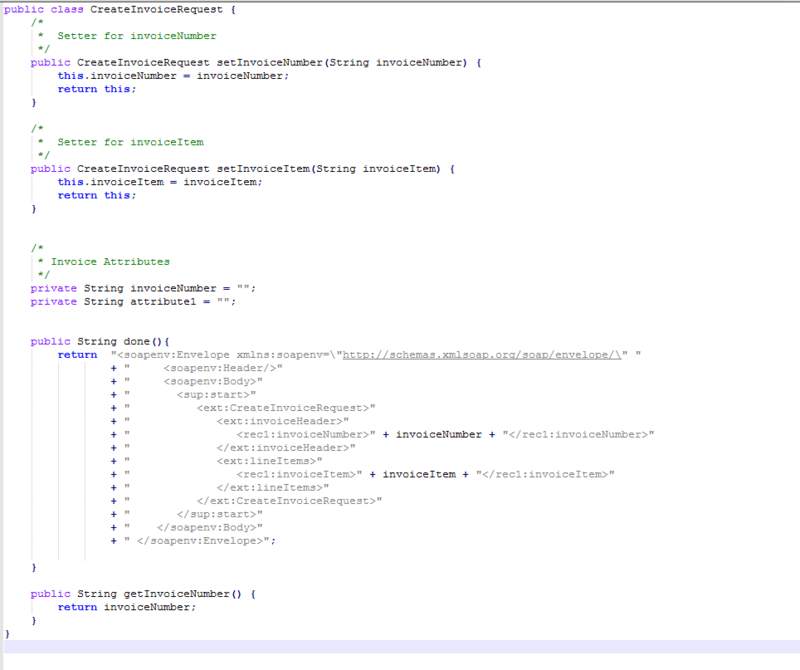 Nevertheless, it offers a cool Gherkin-style syntax which makes it even easier to understand and use. Since it is a free tool then it is only skills that are required to use it. And that would be just basic Java programming knowledge. That is just one scenario which creates an invoice. Note that the execution time is about 1.5 seconds. 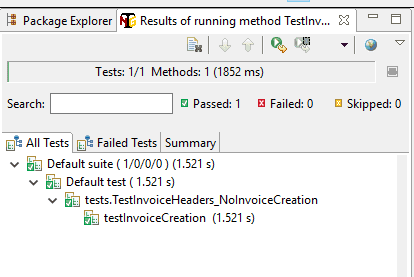 Next stop integrating tests in the build process. Experienced QA and Test Automation Developer. With background in different domains such as Web, Client server, desktop applications and development and QA tools. Expert in creating Test Automation Frameworks in using different platform, tools and programming languages.